The Fall of Bitcoins Price in 2018 Will it rise again? What is Causing the Drop in BTC Prices? This year could just be referred to as one of the worst years of Bitcoin and some of the other cryptocurrencies actively trading in the crypto market. If we are to make comparisons, last year was far better as the price of the crypto increased to an all-time high of over $20,000. Yet here we are now crashing down to the $3,000 dollar mark. The beginning of this year saw the crypto experience a fall in price which most speculators and experts in the industry predicted that the price of the crypto would rise in the future. The crypto did not live up to the expectations as its price fell and fluctuated wildly as the weeks went by. It came as a shock to all in the crypto industry when the price of the digital currency fell below the $10,000 mark which it had struggled to maintain. Yet again here we are in the 3k range. The price of the crypto known to us as bitcoin then fell to about $7,000 from $10,000 which most considered as the lowest the crypto could go. It was surprising to discover just last week that the price of Bitcoin has dropped to about $4,000, making it its all-time low for this year. Surprisingly, the price of the crypto fell to about $3,550 in less 24 hours. This current price trend has made most people who had speculated that the price of the crypto would rise just as it did during this time last year change their minds. Most have gone further to predict that there is every chance now that the bitcoin price drop could continue to fall below the $3,000 mark. According to the reports gaining ground, the past week has been described as the worst week for not just the Bitcoin cryptocurrency but for the general crypto market as a whole. In the past week, over $54 billion of the general digital currency market was lost. This dramatically shows that all cryptos have significantly been affected by this. Most people have even likened this embarrassing fall of Bitcoin to the 2013 to 2015 Mt. Gox exchange hack which saw the Bitcoin price drop by over 83%. Most people claim that the current fall in price hits harder than that of the Mt. Gox exchange hack which is about 3% greater than the current BTC price deop. Why do they say so? They claim that the fall in price at that time could be blamed on the exchange hack which saw millions of BTC coins stolen. This current Bitcoin price drop also brings to mind the unforgettable 2011 crash of the crypto which saw it lose over 93% of its entire market value. 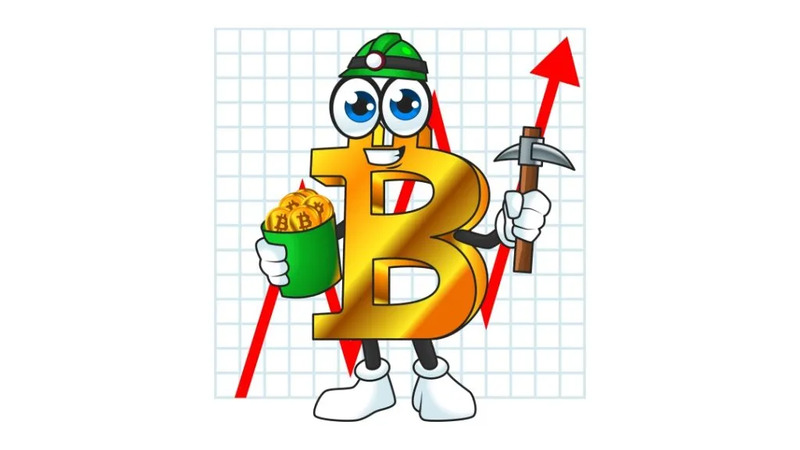 It has been reported that miners in various parts of the world have left mining and ventured into other businesses as Bitcoin Mining was no longer profitable. One thing that most Bitcoin investors have had to worry about is if this fall would be the bottom price yet to hit the cryptocurrency king. This definitely means that more people expect the bitcoin price to fall lower than this yet still. Most have gone further to explain that before the end of this year, the crypto could settle for at least $1000 before it finds the needed support that would spur its price increase. Currently, with the price of Bitcoins fluctuating between $3,700 and $3,800, most experts are of the opinion that the famous btc crypto could even experience more drops in price in the coming days. Most of the reputable organizations in and out of the crypto sphere have argued that the price of the crypto drop will go lower as the weeks go by. Regulations: this year has been one of the worst for the crypto market. Aside from the fact that they have all experienced a massive fall in price, these cryptos have had to deal with regulatory bodies. 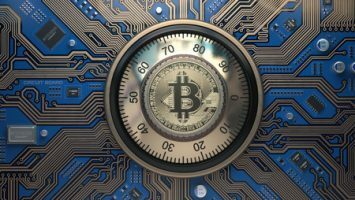 These regulatory bodies now seek to monitor the affairs of these cryptocurrencies while stating that they could be an avenue to encourage terrorism, fraud, etc. Regulation has now become an issue with most of the countries enacting laws that seek to limit the freedom and operation of these cryptos. 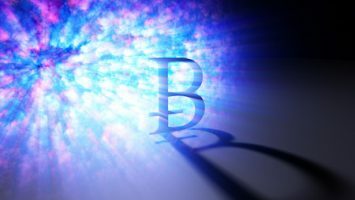 The volatile nature of Bitcoin and other Cryptocurrencies; while volatility could be one of the main advantages of cryptocurrencies, it could also be a significant disadvantage. Currently, volatility has proven to be a disadvantage. The volatility of the crypto market has made it difficult for more careful investors and traders to get into the market, thus, making it less populated. Think Supply and Demand Curve? Lack of value; the fact that Bitcoin and other cryptocurrencies do not actually have a physical value and not really backed by anything could also have contributed immensely to the fall in price. These cryptocurrencies do not actually bring profit in the traditional sense of it. Since they do not have physical value, it has become difficult for them to be valued like some of the other financial investment assets. Assigning value on crypto is still tough to get hold of for most people. 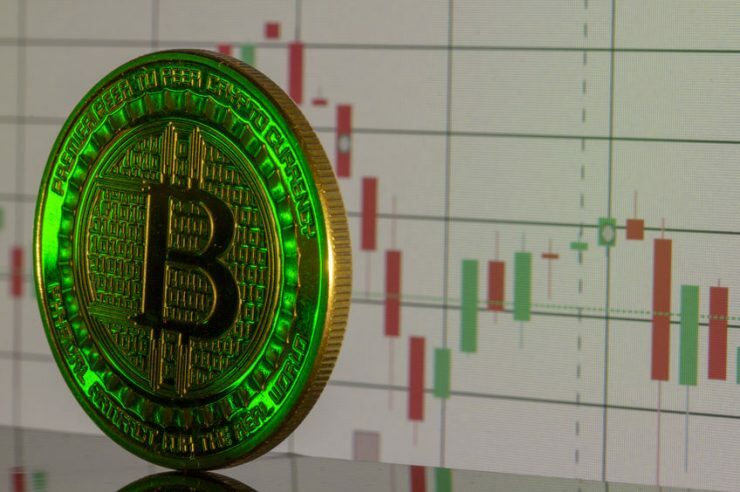 Although Bitcoin and altcoins have experienced a massive fall in price, most experts are still of the opinion that the crypto will rise in the coming weeks. A few weeks before Bitcoin experienced its all-time high of over $20,000, it experienced a major fall, and most people immediately wrote it off. This could just be another of those moments where the fall in the price of the crypto will move more investors to invest in it, thus, increasing its value. Although we cannot dispute the fact that the price of the crypto could fall in the days to come, there is every reason to believe that the crypto will definitely bounce back and probably in the process set up for another amazing record run in price. Being volatile currencies, it is quite difficult to make accurate predictions especially now that the market is crumbling. Bitcoin has been in existence for over 9 years, and it could just mark its 10th year anniversary next year. This could just be yet another reason why the bitcoin price drop of 2018 may do a 180 degree turn and rise in the future heading into 2019. Investor psychology? Its a funny thing too….